The rise of social media has provided new opportunities for businesses to reach out to their target customers. Platforms such as Facebook, Twitter and LinkedIn provide a resource by which firms can engage with potential customers in real time, and the informal nature of social media has helped businesses to expose their products and services to potential buyers in a friendlier, less ‘sales-y’ way. A common mistake made by businesses new to social media is to use every single platform to reach the largest audience possible. The object of the exercise is to gain exposure to a targeted customer base,so before attempting to find leads, businesses should use social media to research potential customers and their habits. A good example here is the use of LinkedIn as a platform, where the user base consists largely of businesses and professionals. This is fine for a company looking to convert business-to-business leads, but campaigns aiming to reach the general public may not be so successful. If social media can be credited with one success, it’s proving that the hard sell is no longer the best way of converting leads. People use social media to share ideas, and Facebook has been on the receiving end of criticism for its over-reliance on advertising. Whichever social media is used for marketing, the content should be tailored to the platform. Whilst a more direct approach might be appropriate on LinkedIn, sites such as Facebook are more informal. Pushing a product too hard can alienate the very people who might become customers. Content should be eye-catching, and make people want to read blog posts for the interest factor. Linking to relevant news stories on Facebook and Twitter helps to humanise the brand, improving customer engagement. Whilst lead conversion is the name of the game, this is best achieved on social media with a consultative approach whereby products are marketed as solutions, with followers being able to gain information on products in their own time. The only way to use social media for lead conversion is to gain followers. 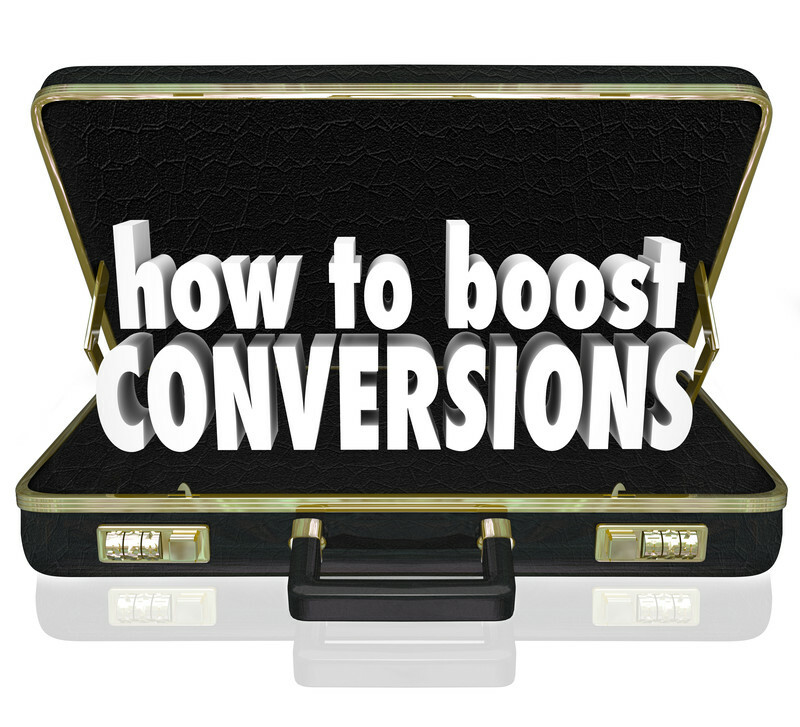 However, whilst this may generate leads, it is the call to action that converts these to sales. Social media should include a clear link to the company that enables customers to buy. A simple link to a website is seldom sufficient. There should be a clear path to purchase for potential leads: contact forms alongside content help to make purchase immediate, as well as a direct link to the ordering page of the company website. ‘Gated’ content such as mailing lists also help to gain commitment, helping to isolate genuine leads for potential sales. This entry was posted in Advertising, Social Media, Tips on June 19, 2015 by Pinnacle.